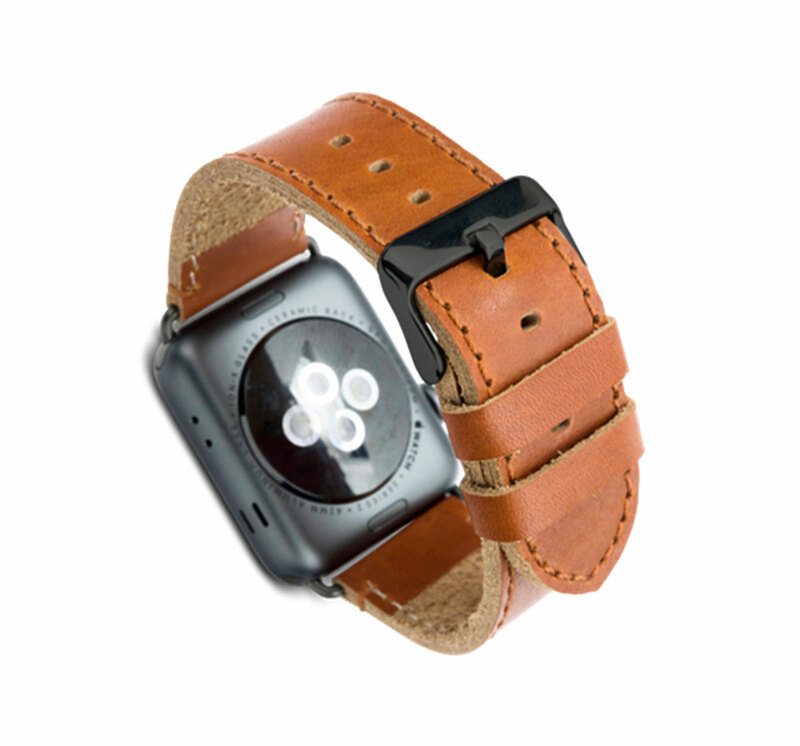 The Copenhagen strap is the ultimate enhancement and personalisation for your Apple Watch. Classic design with stand-out style. dbramante1928 produces leather products, respecting the core values of strength, durability, functionality and style. Designed in Denmark, they are handcrafted by skilled craftsmen, using the best materials and the finest full grain Leather. Made of flexible full-grain Leather and each strap is individually produced and feature traditional metal buckle and lugs. The above measurements will then be the total circumference around the wrist.